Prior to joining Moloney Securities Asset Management, Meredith worked as a Senior Portfolio Manager for Hancock Securities, where he established and ran the firm's Opportunistic Managed Account Strategy. 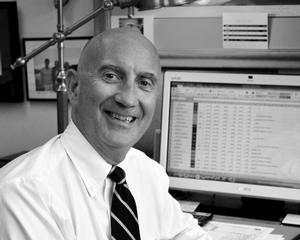 Prior to Hancock, Meredith has worked as an analyst, broker, and branch manager for several firms since beginning his career in 1984. Meredith holds a bachelor's degree in History from the University of Vermont and an MBA from Washington University. Meredith can be reached at 800-628-6002, x3059.